Yellowline Microfibre carpet bonnet can be used on most hard floors. Use damp or dry. 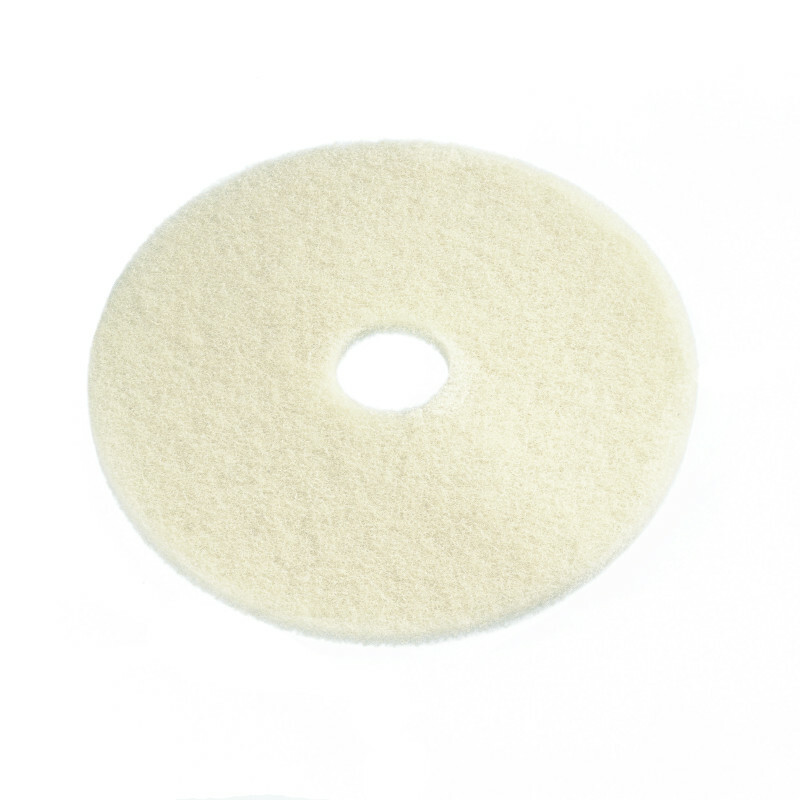 High absorbency and cleaning qualities. Scrubbing strips for stain removal. Blueline Microfibre Carpet bonnet can be used on most hard floors. Use damp or dry. 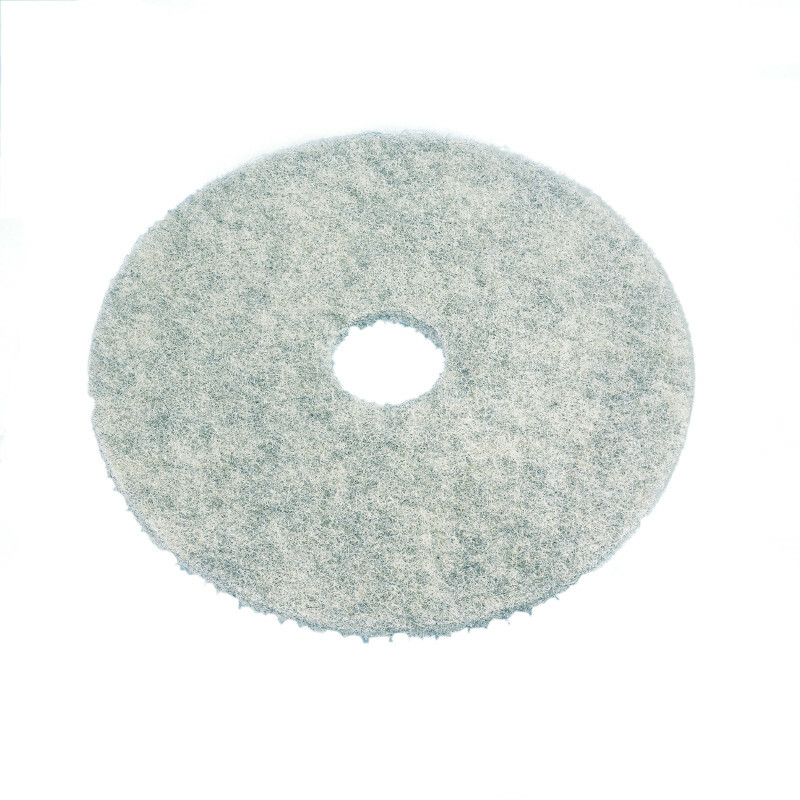 High absorbency and cleaning qualities. Scrubbing strips for stain removal. Heavy duty wet scrubbing or light stripping pad. This pad will remove dirt and scuff marks from heavily soiled floors. 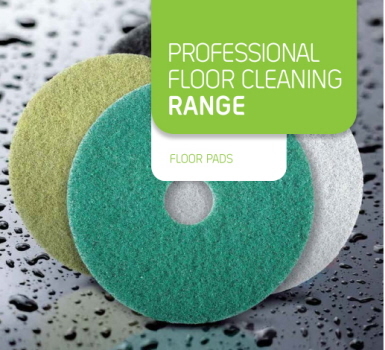 Suitable for renovating, providing a fresh new surface ready for recoating. 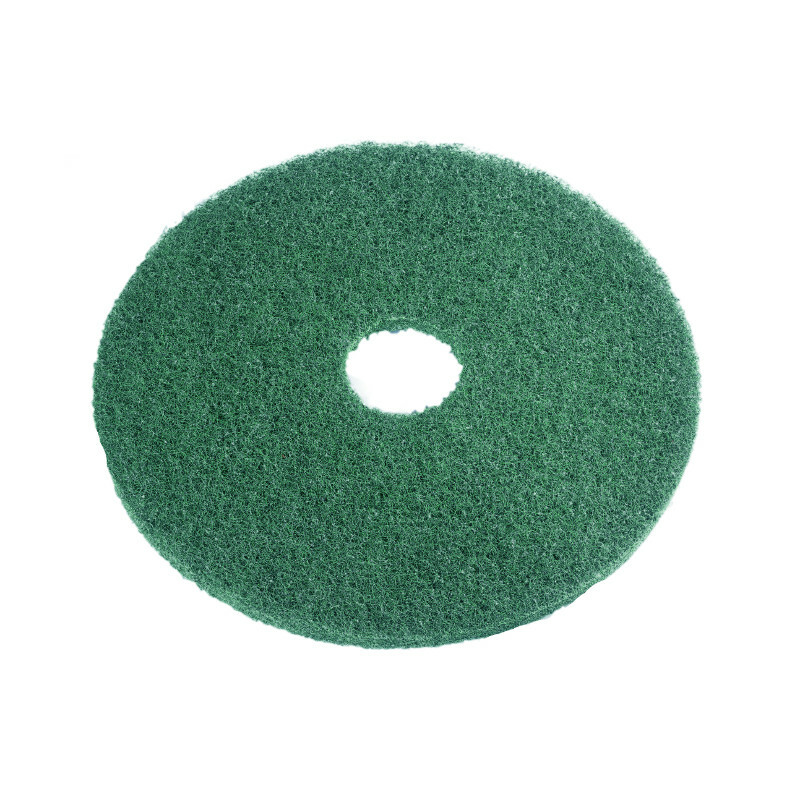 Removes dirt, spills and scuffs. Available sizes are from 28cm to 55cm. 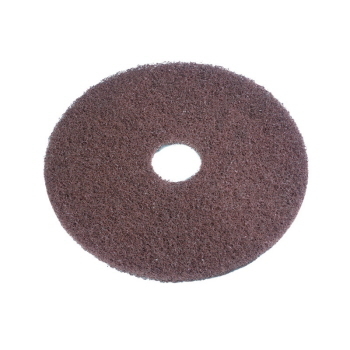 This tan floor pad is for dry buffing and light cleaning. 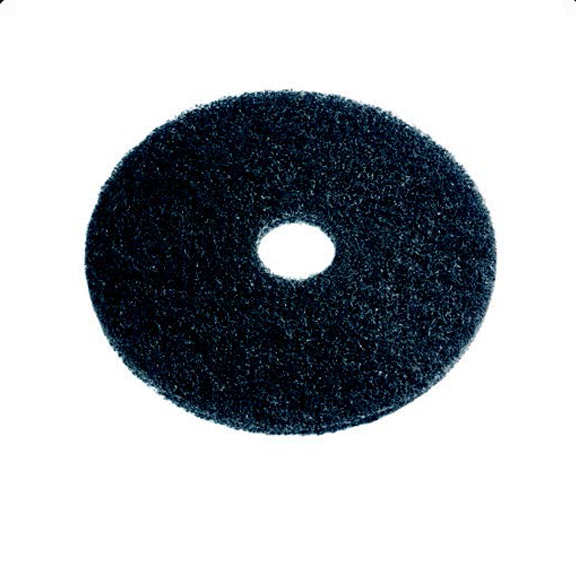 It removes light scuff marks and dirt while shining floors. Available sizes are from 30 cm to 68cm. Sabco Blue scrubbing pad has been specially created for wet scrubbing or heavy duty spray cleaning. It removes heavy dirt and scuff marks, from heavily soiled floors. 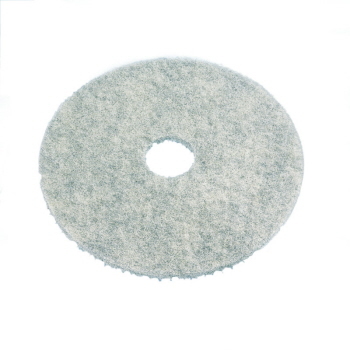 Available sizes are from 28cm to 68cm. White Super Polish extra fine pad is designed for polishing clean dry floors. It is great for marble floors scrubbing. 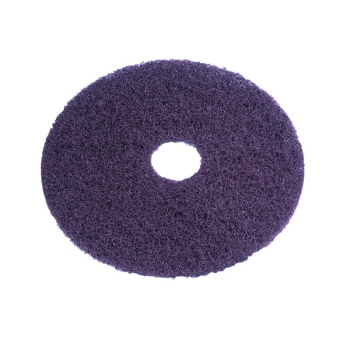 This fine pad is suitable to buff soft finishes and low traffic areas. 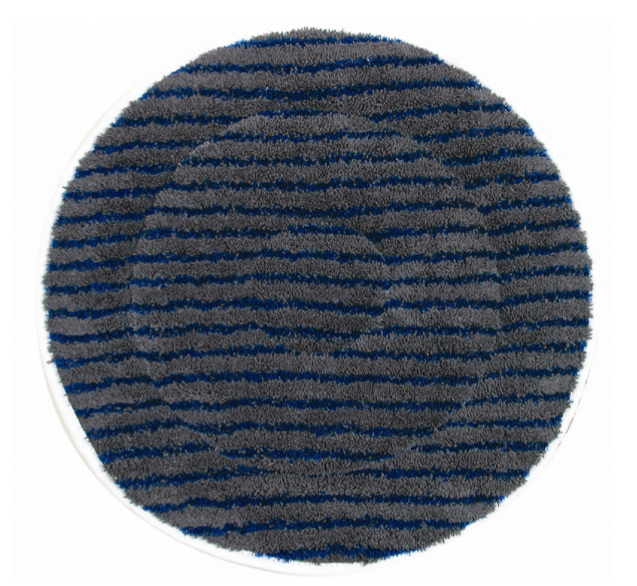 Available sizes are from 28cm to 71cm. 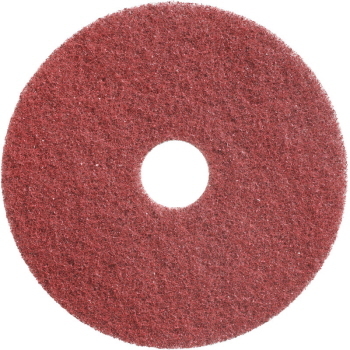 Red Buff - Spray Buffing floor pad removes light scuff marks and dirt while producing a smooth, shiny finish. It is suitable for spray buffing. Available sizes are from 28 cm to 71 cm. 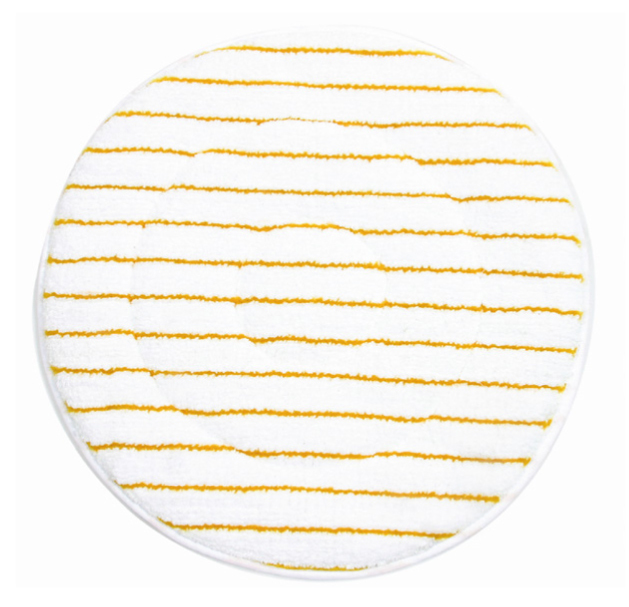 Twister (White) floor pads will successfully get rid of small scratches from the surface, resulting a silky matt clean and well prepared surface for subsequent Twister steps. Floor pads impregnated with billions of microscopic diamonds. Each Twister™ pad is equipped with a wear indicator. Available sizes are 35cm (14inch), 40cm (16inch), 43cm(17inch), 45cm(18inch), 50cm (20inch), and 53cm (21inch). 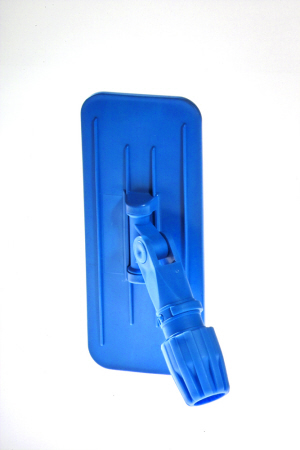 Pole fitting utility pad holder. It can be used with 22mm to 25mm wooden or aluminium handles. Simply leaves a surface that is completely ready for the last step of the twister method. 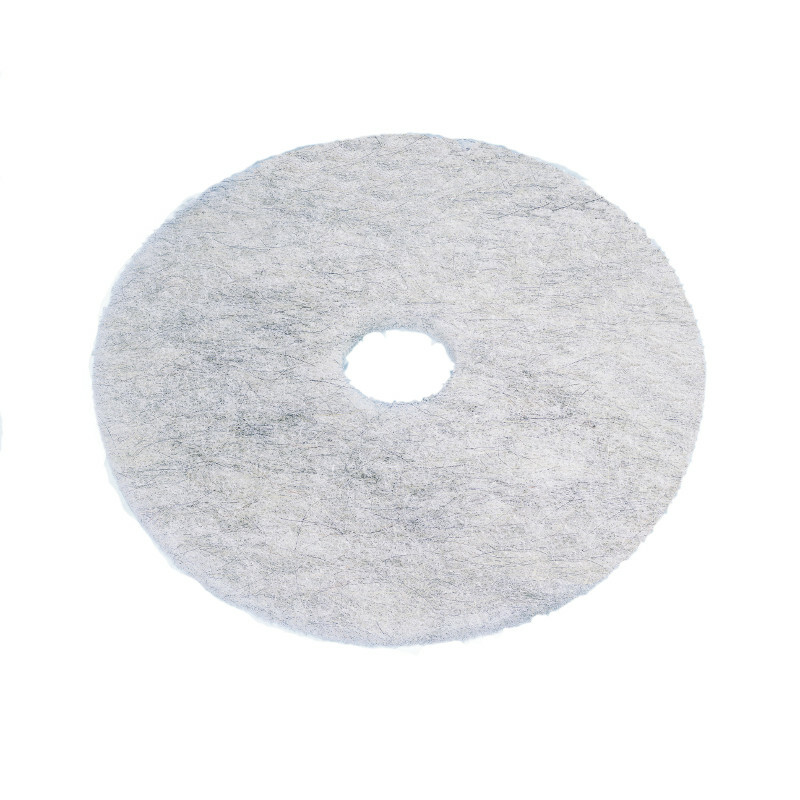 Each Twister™ pad is equipped with a wear indicator. 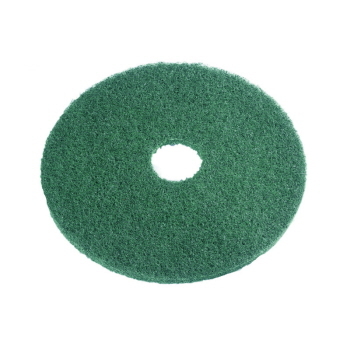 This Twister Green floor pad is good for daily maintenance. 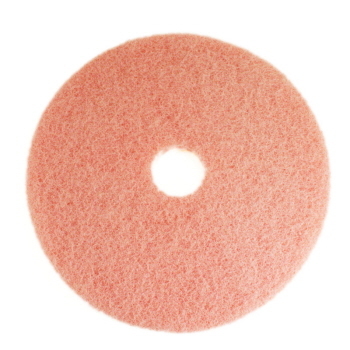 It is very effective in maintaining a high gloss on the surface when used regularly. This twister pad is suited to be used on all floor surfaces including stone, vinyl and linoleum. 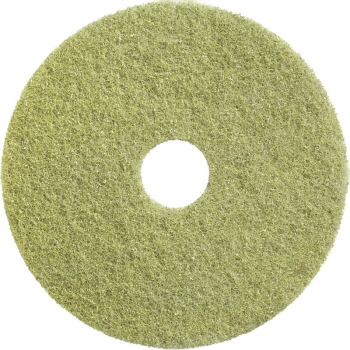 For high speed polishing on terrazzo and natural stone surfaces. 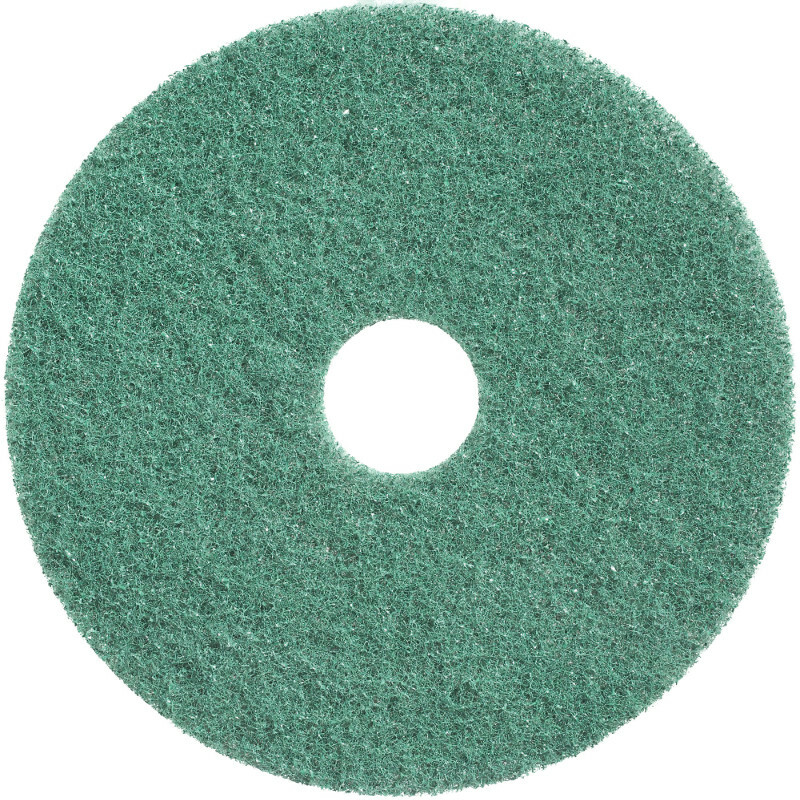 It is also useful and effective on polishing coasted vinyl and linoleum floors. 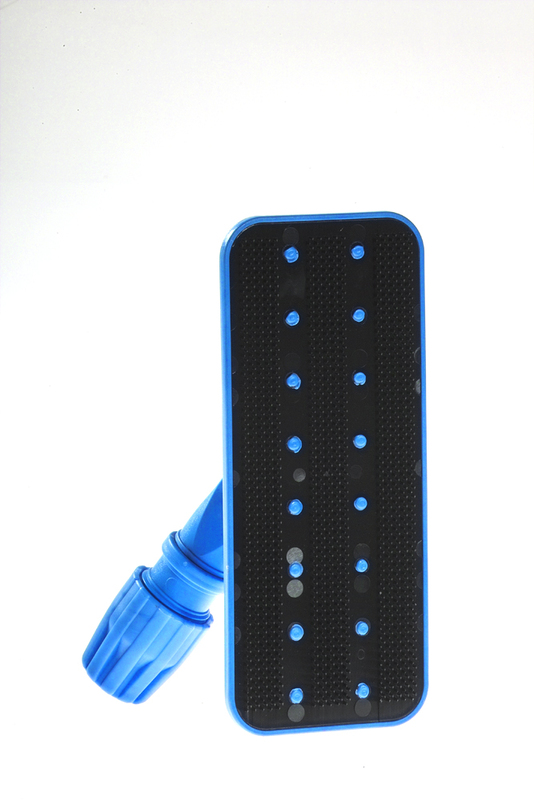 Each Twister™ pad is equipped with a wear indicators. 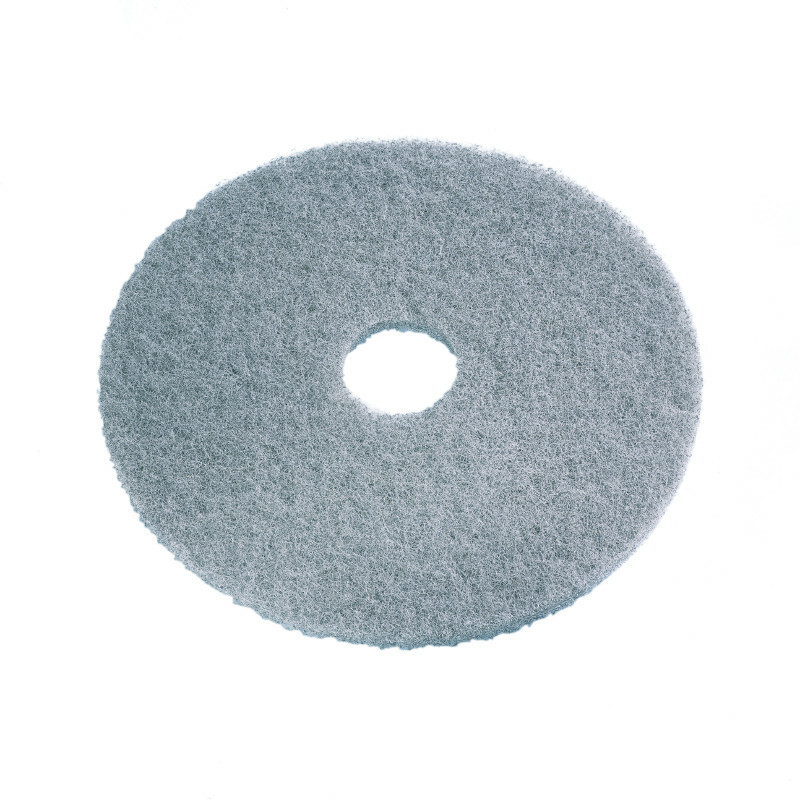 Floor pads impregnated with billions of microscopic diamonds! 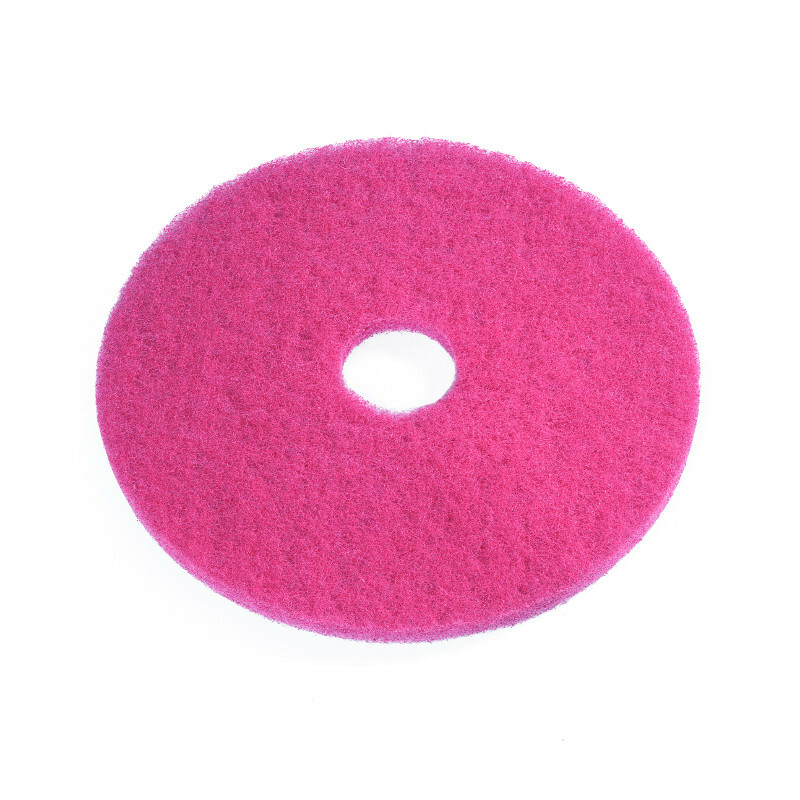 Twister Red Floor Pad is designed for heavy duty cleaning of worn stone floors. This Twister Pad will safely and effectively get rid of scratches and stains form the surface leaving a clean, matt surface for subsequent Twister steps.Every Twister™ pad is equipped with a wear indicators. Available sizes are: 35cm, 40, 43, 45, 50, and 53cm. 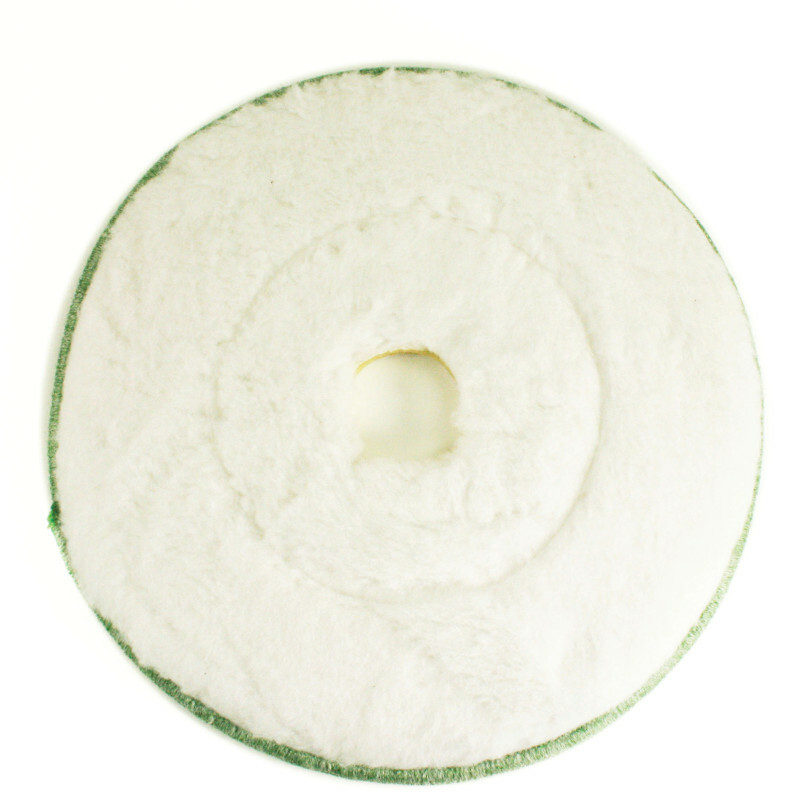 Twister Superclean is created to be used with water only. For daily cleaning of coated floors. 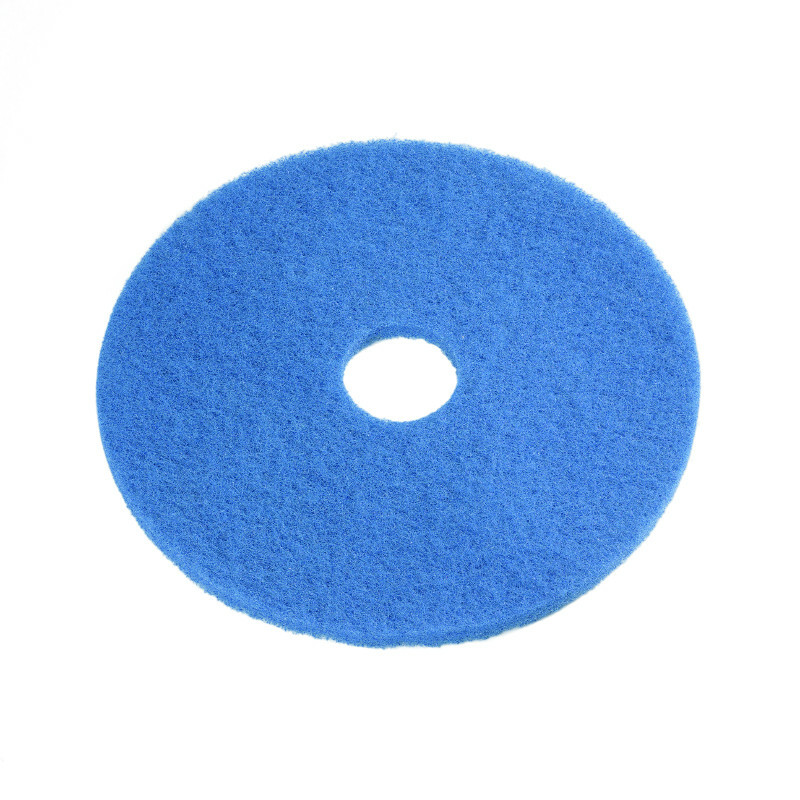 The twister Superclean pads are ideal for the day to day scrubbing of polished and unpolished floors. 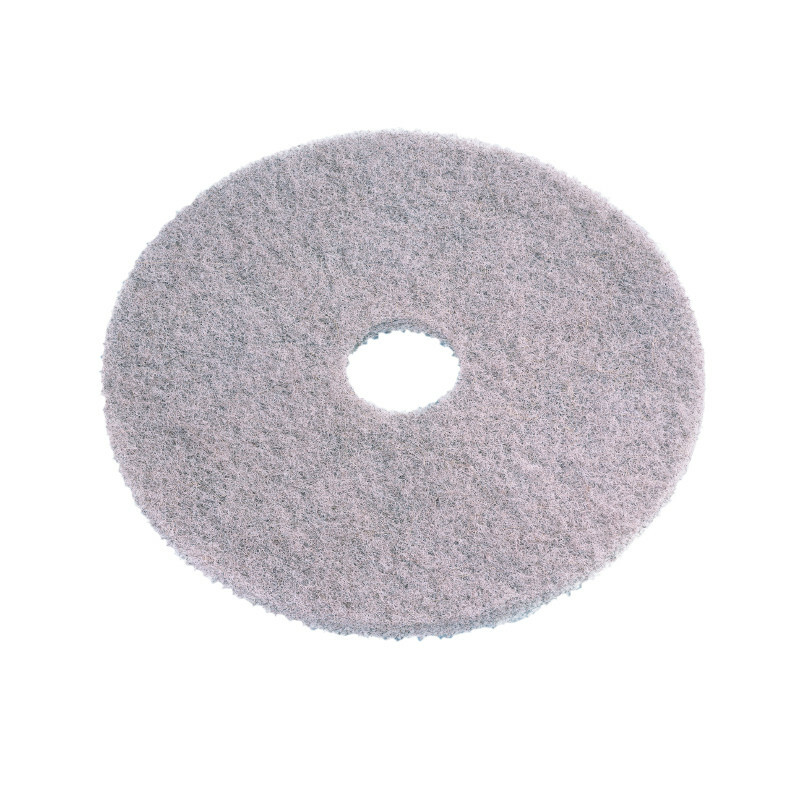 It provides outstanding value with the estimated lifespan of each Superclean pad being 40 ,000m2 .Each Twister™ pad is equipped with a wear indicator. 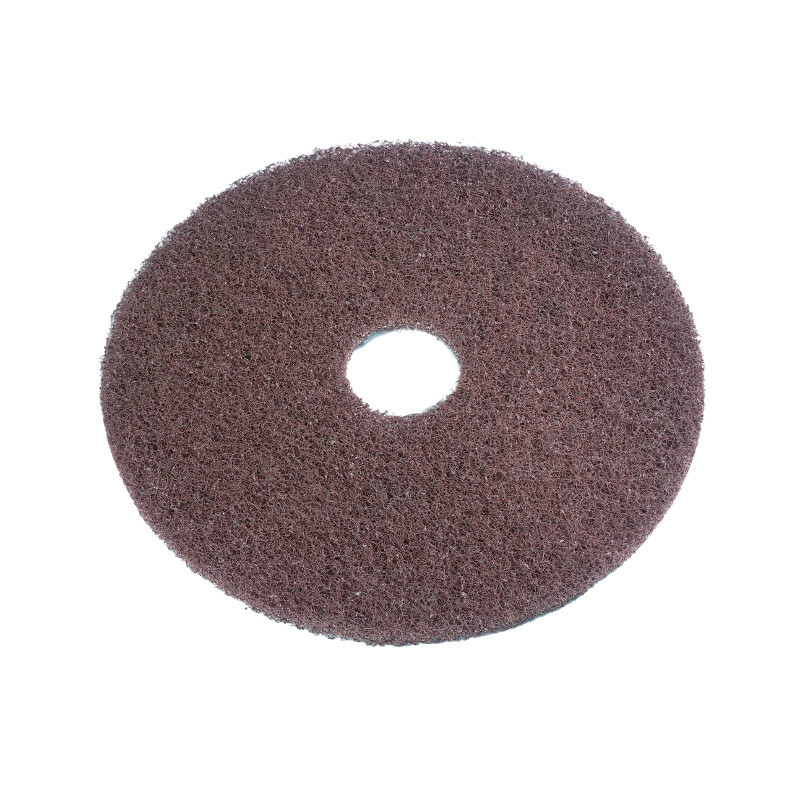 A burnish pad for coated floors. The Twister SuperGloss pads are made to be used on ultra High speed buffing machines and provide provide great gloss results on your polished floors after scrubbing with the SuperClean pad. 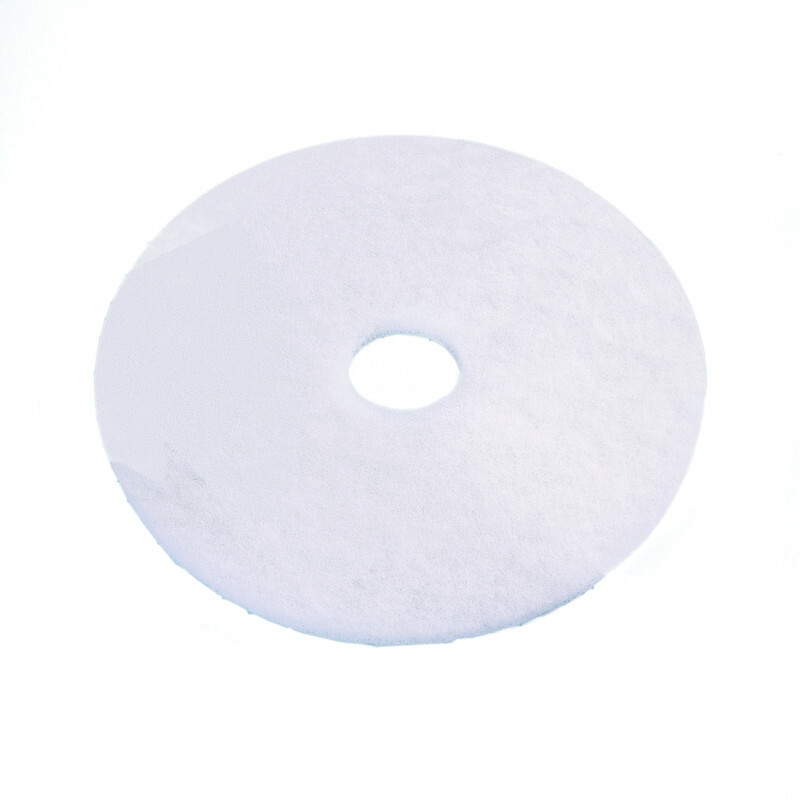 The expected lifespan of each super gloss pad is 60,000m2. Each Twister™ pad is equipped with a wear indicators. If stone floors are in poor condition, add a small dose of Twister™ Floor Conditioner . It is also highly recommended that Twister™ Floor Conditioner be used when performing an upgrade of the floor. 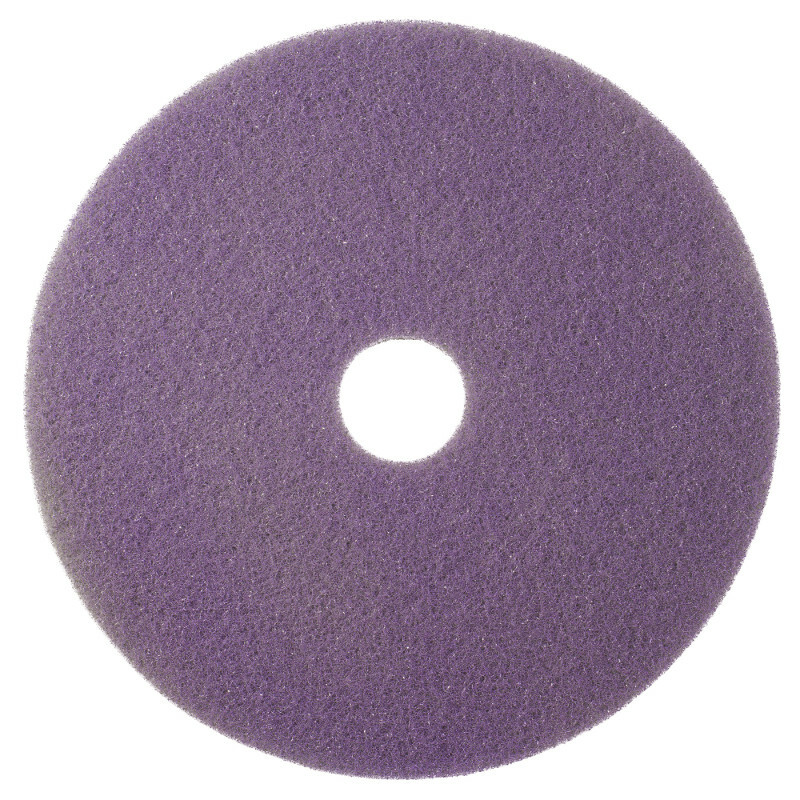 It works excellently as a spray buffer with Twister™ high speed polishing . Environmentally safe. 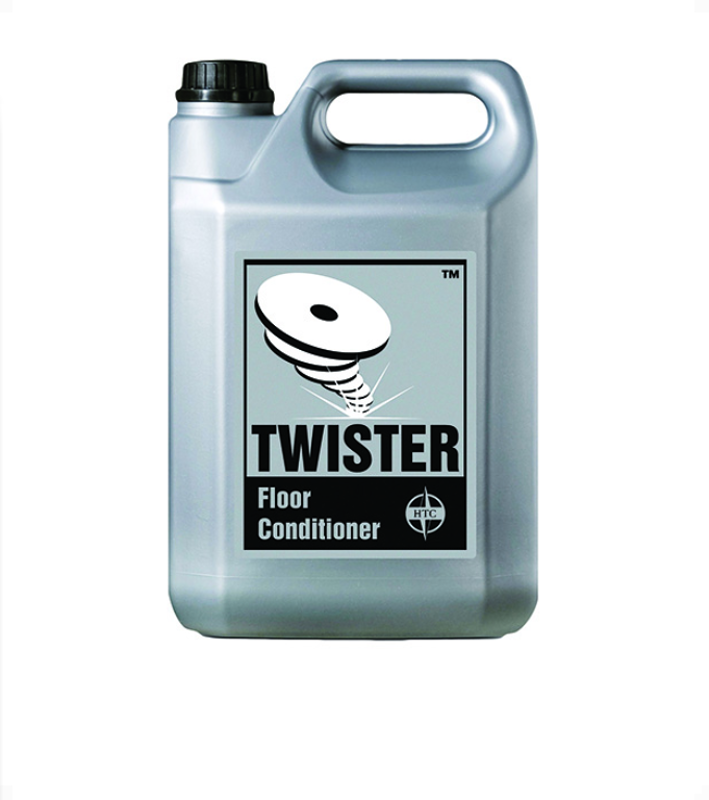 Twister™ Floor Conditioner does not contain wax or polish. This Sabco's specialty floor pad is good for daily cleaning. 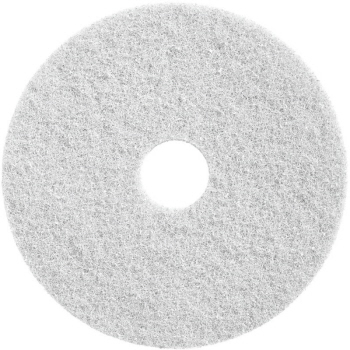 Pad will not damage floor finish. 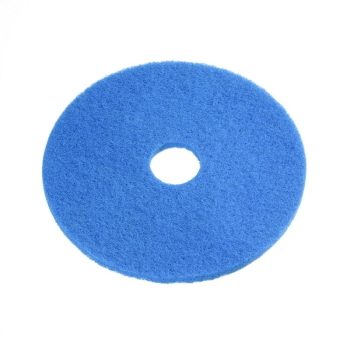 This microfibre cleaning has double sided cleaning action. For use on single disc or auto scrubber.